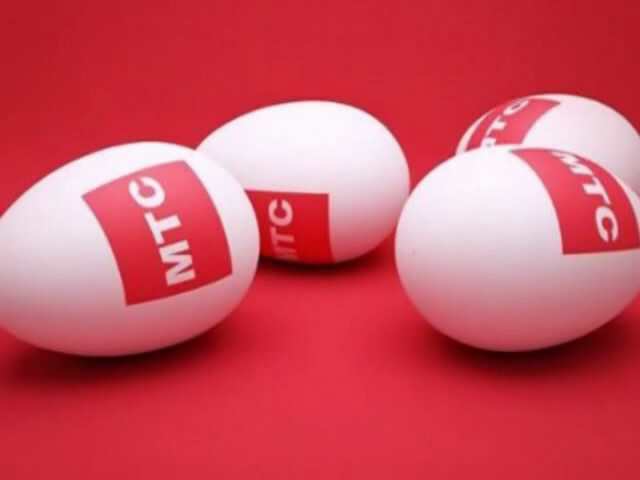 Mobile operator MTS allows you to stay connected even with a negative balance. It needs to connect service "the Loan" from MTS. Maximum loan amount – 300 rubles. How to disable "full trust"
How to disable the service "Credit of trust"
To connect service "MTS credit is possible by means of sms request. From your mobile phone send an sms with number 1 to short number 2828. If all goes well, you will receive an sms message confirming the service activation. When a problem occurs, for example, you received a message with a failure to connect, refer to the number 0890. To disable the service "MTS credit, send an sms with the number 0 to the short number 2828. This service can be connected with the help of ussd-request. You can dial from your mobile phone *111*30#. On the phone screen a menu will appear. After pressing 1, you connect service "MTS credit. If the service is activated, you will receive an sms confirmation message. To disable this serviceagain dial *111*30# and then press 2. If the service is successfully disconnected, you will receive a confirmation in a sms message. The service "MTS credit" can connect with "Mobile assistant". Dial the number from your cell phone 0022.The answering machine will inform you what you can do with "Mobile assistant". Consistently press 2-2-1-8 and follow the instructions of autoinformer. You can also connect this service in the customer care offices. You need to show your passport and fill in the application for registration of this service. "MTS credit will be connected the next day. "Loan" from MTS you can place in the personal Cabinet on the website of the mobile operator. Login to your personal account, select the "Internet assistant" and follow the instructions. In case the operation is successful, you will receive sms-message with confirmation. When the service balance of your account must be at least 300 rubles.